Okay, let's talk deals!! 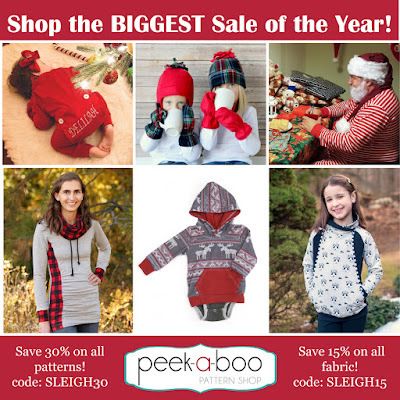 I love a good deal but especially one that gets me sewing and crafting even more!!! 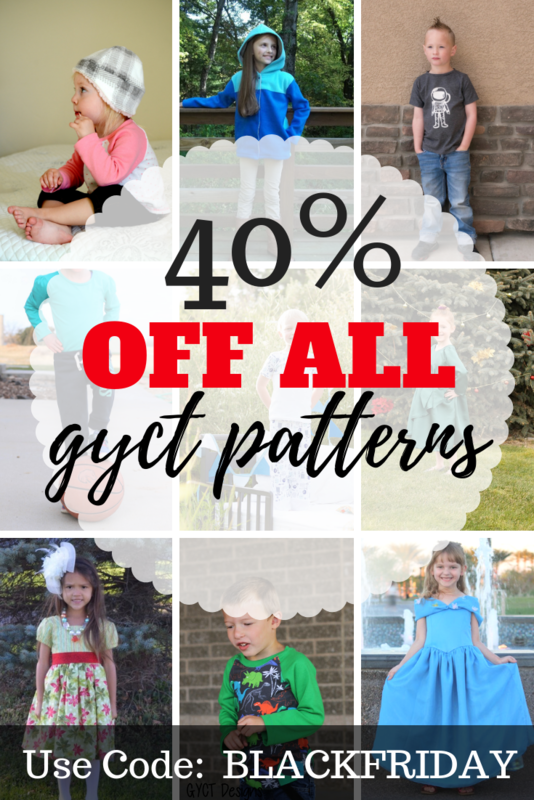 Get 40% off all our GYCT sewing patterns now through Monday, November 26th. Check out this HUGE line up of PDF pattern sewing designers sales. I shop A LOT on Amazon. I'll be adding products all week that are great black Friday and cyber Monday deals. Just $99 on Amazon RIGHT NOW!!! Amazon already has some of them on sale for $340!! Perfect place for interesting gift ideas AND you are helping small business owners which is AWESOME! Yes, this is a little random, but I'm looking to go in 2019 and this is a really good deal! !